Liberty Bell Moving & Storage is the best service of all the long distance moving companies in NH. If you’re looking for a top notch long distance moving company in New Hampshire, look to our skilled movers to provide exceptional service for your long distance move in New Hampshire. We have 3 locations in New Hampshire to best service your long distance moving needs. Call our Portsmouth, NH office if your near the seacoast, our Conway NH office serves Northern NH and our Bedford,NH office covers central and southern New Hampshire. Moving out of state is is one of the most important thing your family will ever do, and our services include all the basic as well as any additional services you may need. We provide endless options to ensure that your long distance moving experience is executed efficiently and comprehensively. As a leader in long distance moving in NH, we understand that this can be a stressful time for you, and it is our goal to make this part anxiety free. Long distance moving requires lengthy travel times – the systematic packing and loading capabilities of Liberty Bell Moving & Storage are invaluable in keeping your goods secure and intact during the trip. 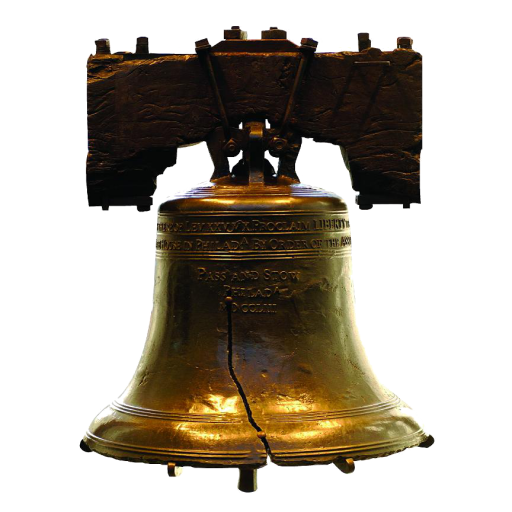 Our professional interstate movers are more than happy to pack your house or office for you, and we’ll also haul away any unwanted furniture, all you need to do is ask and Liberty Bell Moving & Storage will make it happen. Be sure to call New Hampshire’s leader in long distance out of state moves today for a free estimate. Looking for the most professional long distance movers in, New Hampshire? Liberty Bell Moving & Storage has the best long distance Movers, NH has to offer. We provide customized moving plans for your long distance move that includes shipment tracking, disassembly and assembly of appliances, packing & unpacking service and connection services for appliances. If you are looking to hire the most responsive of all national moving companies on, NH that provide top notch and quality moving services, we have you covered. Not all interstate moving companies in New Hampshire can provide local labor, rather they will use contracted labor, which Liberty Bell Moving & Storage never does. Finding trustworthy long distance movers in NH is not easy, which is why we here at Liberty Bell Moving & Storage pride ourselves with having an A+ rating with the BBB. You can be assured, that if you are looking for long distance moving in, NH, Liberty Bell Moving & Storage provides the best of the best. Our New Hampshire movers are of the highest caliber and go through extensive training and background checks before they enter your home. We here at Liberty Bell know how stressful moving can be, that is why we want to alleviate that stress by assuring that our long distance movers in, NH are unmatched by the competition. For an unparalleled moving experience, give our interstate, New Hampshire movers a ring!